The small town of Coburg, located just seven miles north of Eugene, hosts the annual Summer Half Classic race on Saturday, July 14th at 8am. This half marathon attracts over 100 participants each year. 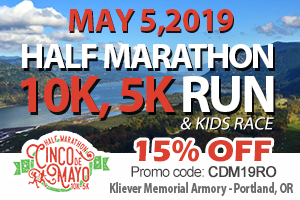 The race starts and ends in Coburg’s Norma Pfeiffer Park and takes participants out of town on country roads on a loop course with minimal elevation change. 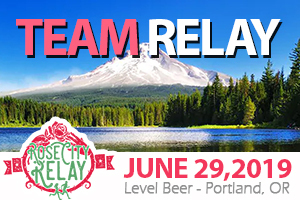 Registration is open online, and if you get yourself registered before June 13th, you have the option to purchase an event shirt for $16. The race is well supported with four aid stations offering water, snacks, electrolyte drinks, and bathrooms, and the event has a 4 hour time limit (which translates to a 18:18 minutes per mile pace). Due to the nature of the course, strollers and dogs are not permitted in this race. 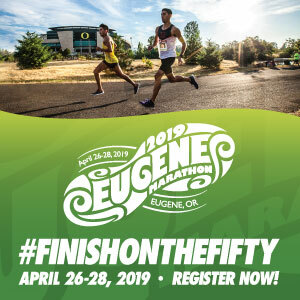 All participants will receive their finisher’s medal at the finish line, and after you check your results at the Eclectic Edge red van, you can also pick up your age group medal, if you earned one, since there is no separate awards ceremony. This race is part of the Pink Buffalo Racing Series. For more information about the series, visit the website. 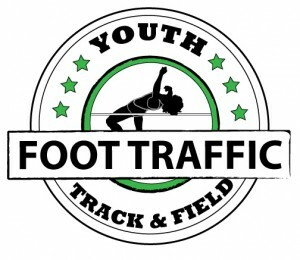 Registration includes: Chip timed race, finisher’s medal, awards. Short sleeve event shirts available for purchase for $16.